Lets not forget that is the place where Nadal got his first win over Federer, Federer got his first win over Nadal, and Djokovic got his first win over Nadal. Miami will never be the same again. So many memorable matches happened here over the years and I hate that the tournament had to move. Yeah, it was the birth place of the Fedal rivalry and start of the Dokodal rivalry. That is very special. Also it's the first tournament where the Williams sisters met in a final. It had some good clashes with Pete and Andre, and it will always be the place of Djokovic's 1st Masters title. And Roddick's dominant H2H against Federer. Oh yes. The only bragging right Roddick has over Federer. I meant the only bragging right in their tennis careers. I love #3 though because it's true since he didn't play them that much in Slams. Must have seen Agassi and Sampras 1995 about 20 million times. Nah, when the tennis ends early or cancelled because of rain they show old matches. 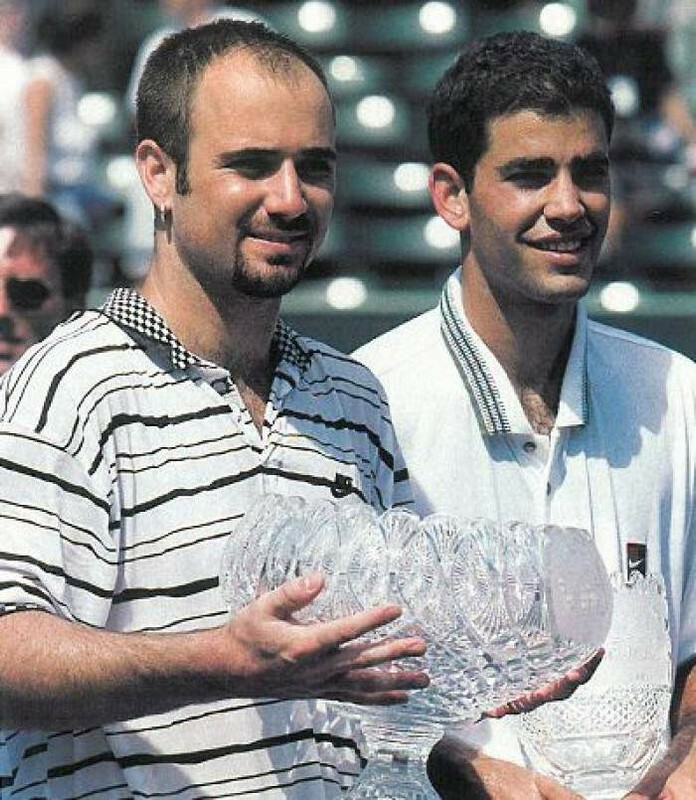 Agassi and Sampras always seems to be the match. Djokovic won his first ever Masters title in Key Biscayne (2007, beating Canas in the final). It was the last time a Masters final was played in best of 5 sets. Nadal never did manage to win there despite making 5 finals (losing twice to Federer 2005,2017; twice to Djokovic 2011,2014 and once to Davydenko 2008). Yep. That Fed-Kyrgios followed by another victory over Nadal was one of the most impressive moments of Federer in 2017. I really enjoyed the Federer-Kyrgios SF. GOAT Masters 1000 match of 2017. Yes it is. Fortunately, Kyrgios also produced a good match against an in form Federer at 2018 Suttugart (that was probably the best Federer level of 2018 along with the AO). 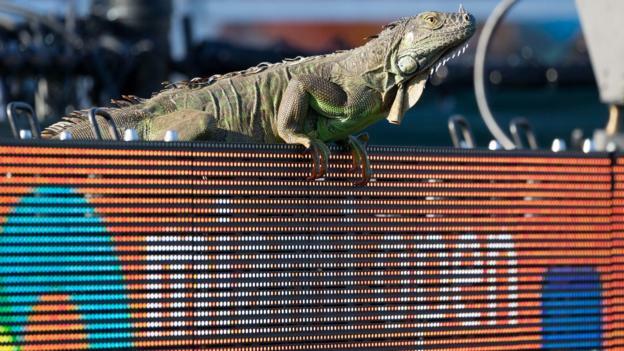 I hope they sped up the courts a bit because at Key Biscayne courts were ridiculously slow. Didn't Peter Colt lose to Tommy Haas at the Lipton? I have been there two times, and the place was breathtaking. I am not sure how it will be at Dolphins venue, but at least will be tidier and with a lot more amenities. A Masters tournament with portable bathrooms was really shameful. And impossible to forget the parking and then the buses to arrive to the place. Now you will park at the stadium and go directly to the courts. Good memories there, long live Key Biscayne! Rios winning in 98, becoming world #1 will always be the best thing ever. Surprised anyone remembers it was called the Lipton Cup. This was the best way to say goodbye to Key Biscayne. Servebot beating the Zedrot, nothing beats that moment, except Federer's heroics at Miami 2017. Do I detect a touch of irony there?